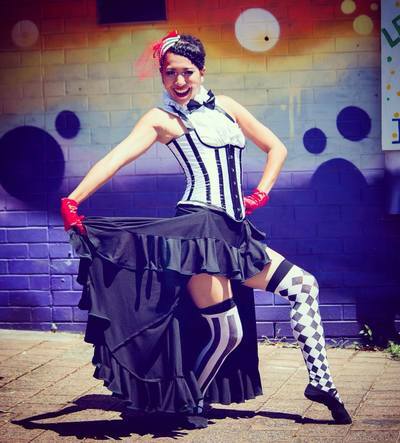 Fri 21 April 7pm - A free 1920's swing and circus cabaret night at the Byron Brewery to launch the weekend! The venue is the Cavanbah Centre on Ewingsdale on your left as you are driving in to town. There are two caravan parks within 10 mins walk, Discovery Holiday Park and Belongil Fields. TWISTED ORBIT - TWO WORKSHOPS!! some Native American hoop dance combinations all with 3 hoops. These patterns feel and look great and are wonderfully fun to play. Learn how to transition between them to create new ways of moving with your triple hoops. teaching concepts that will give you plenty to play with for months to come. Plus we will learn some of basics of hoop juggling, including how to start and stop and what exercises to go away and practice. Yos has been performing and teaching circus in Australia & overseas for 27 yrs and has taught some of the top circus hoopers in Australia from scratch. 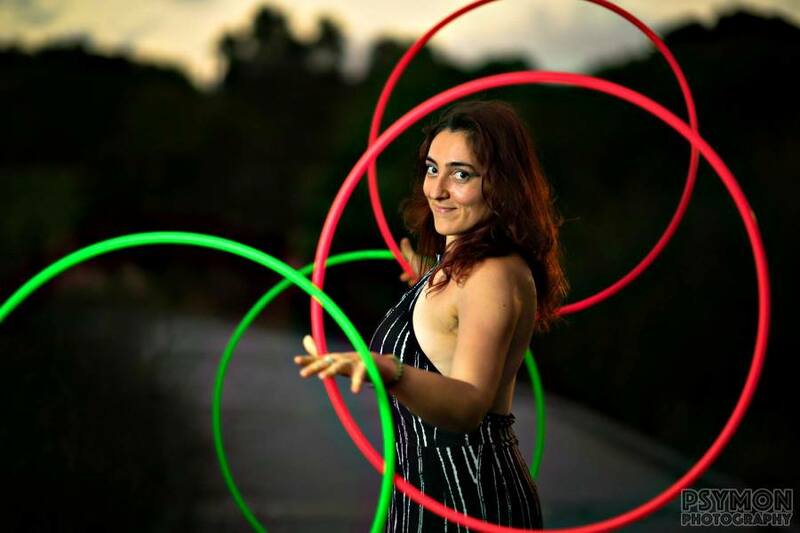 Yos was a senior trainer with the Flying Fruit Fly Circus for 9 years and has currently teaches hoops at Spaghetti Circus in Mullum. Yos teaches traditional circus hula hooping technique, specifically on body separations. If you want to learn trad hoops moves and clean up your technique while protecting and strengthening your body, this workshop is for you! 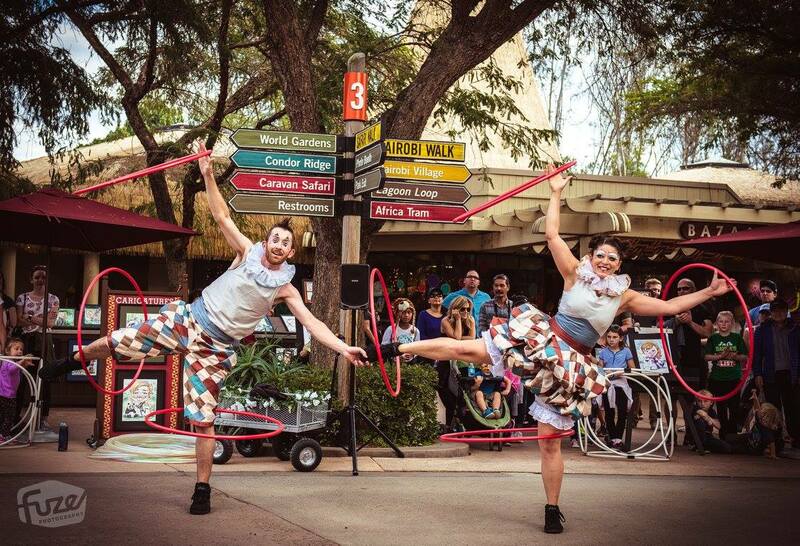 Add a hoop to Hip-hop dance moves and whaddaya get? Hoop-Hop! Brought to you by the queen of Hoop-Hop, HoopDogg! Learn fresh Hoop-hop moves that will part dance-floors into battle circles! Learn a funky routine inspired by old-skool 90’s hip hop dance moves, and the freshest Hoop-hop hoop moves! Head, nose, doubles and quads! Helly Hoops will be teaching sweet combos with variations, head and nose hooping, and building on doubles to lead into quad tech. No fear! All tricks will be taught in stages for varying experience levels. Everyone will walk away with new moves for flow. This workshop is suitable for hoopers wanting to get creative and combine their hooping with a tease-spoon of Burlesque. Ruby Ripe will focus on teaching some fun quirky hoop tricks, ways of adding charm to engage your audience and some sleek dance movements to jazz up your performance. We will work on bringing all of these elements together to create an entertaining burlesque hoop routine. Bring heels suitable for dancing in and let’s have some fun (high heels optional). Felicity has been studying and practicing a variety of dynamic movement, yoga and massage for over 5 years and gained her yoga teacher qualification in the beginning of 2016. Her focus is on acknowledgment and connection with self both on and off the mat! She will lead a Vinyasa style yoga class with some extra playful details to warm you up and get you ready for a full day of hooping! This beautiful morning flow class caters for all levels of strength and flexibility. Dancing has so many benefits for hoopers! It will help you to build up your muscle strength, sense of rhythm, expression and much more. Besides, you will look fabulous dancing fun/cute/sassy choreography between your tricks! Karen Minami will teach you the basic dance techniques and moves to add more variety to your performance skills. You don't need much dance experience for this workshop. Beginners are totally welcome! Practice what you have learned, bring hoops, LED and fire toys and let's jam!